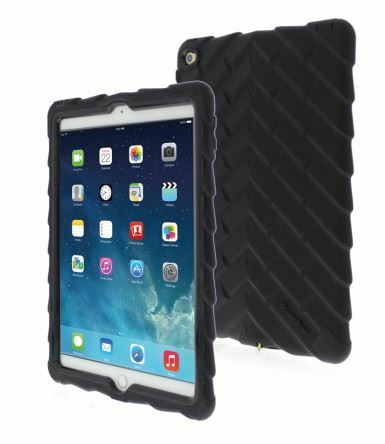 If you’re looking for the most rugged tough case that is durable yet ultimately affordable protection for your iPad, you found it in the Gumdrop Drop Tech Case for iPad Air 2. 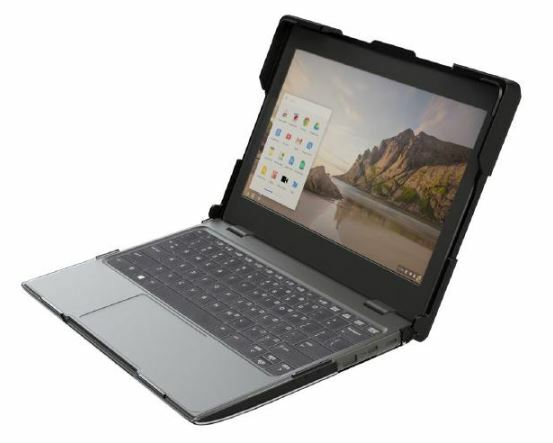 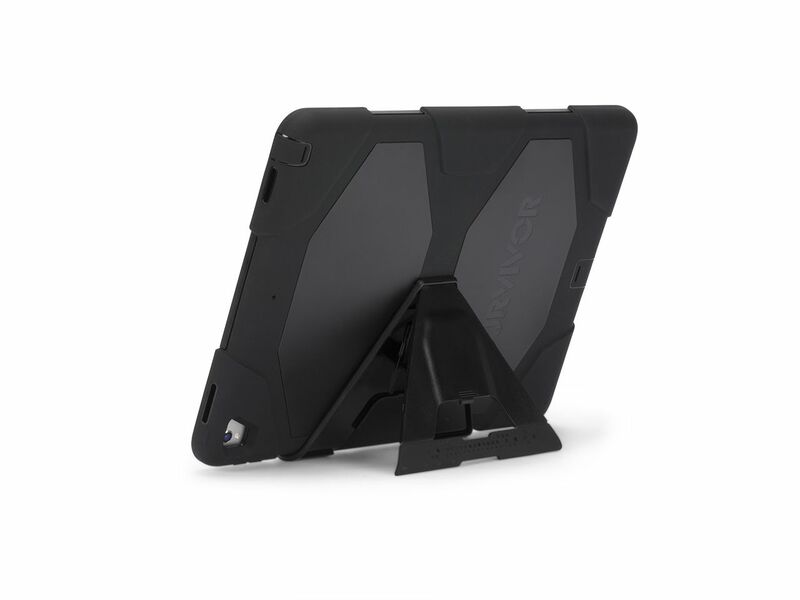 Shock absorption drop protection extreme ruggedness and hard-core readiness for all adventures the Drop Tech Series Case specifically conforms to the shape of the iPad Air and offers multiple layers of protection. 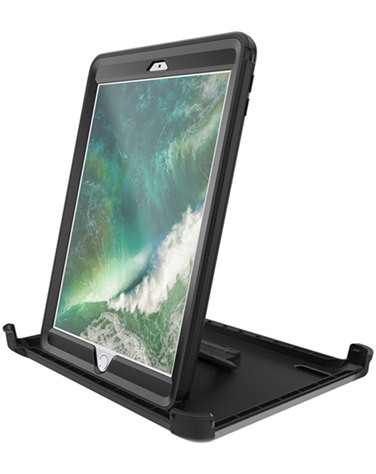 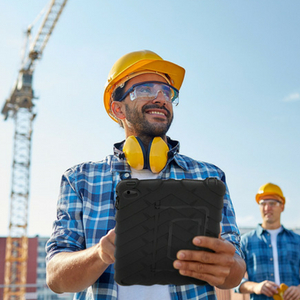 This new iPad Air 2 case features a uniquely replaceable snap-on integrated screen for maximum protection. 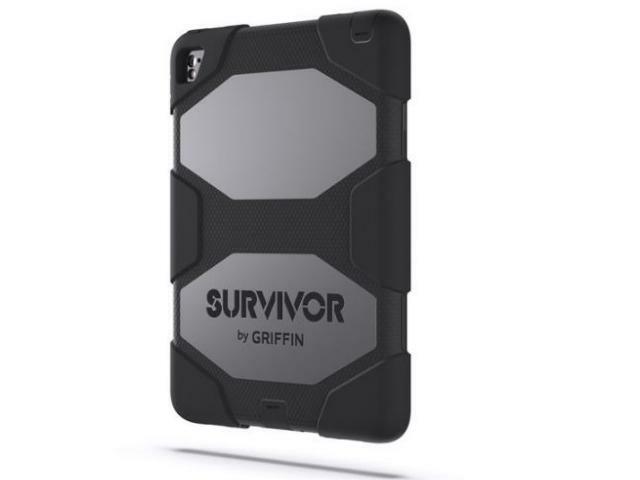 Perfect for children, schools and other tough environments.